It’s that time of year again… time for your organization and department to work on the annual budget. Whether you have a formal training program in place or not, it’s possible that leaders may be asking – do we have room in the budget for this in 2019? But the real question is – can you afford not to include it in your budget? While employee training can look like a substantial cost up front, it’s truly a drop in the bucket when it comes to the ROI of developing your high potentials, increasing employee engagement, improving soft skills, hard skills, emotional intelligence… the list goes on. 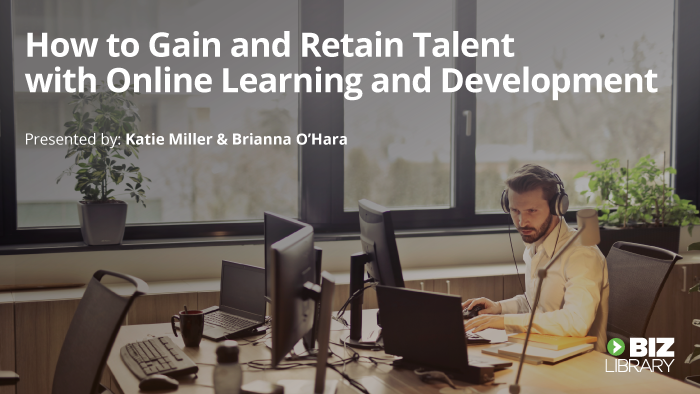 With employees looking for development opportunities and becoming more disengaged than ever, turnover is becoming a massive (and expensive) issue at most organizations. You’ve probably heard the Gallup stats that 87% of millennials say professional development is important in a job. They’re already the largest generation in the workforce, but even if your company doesn’t have many millennials, 69% of non-millennials still said development was important to them. Many employers don’t provide training due to the cost, the time investment, and the worry that employees will take the training and leave. 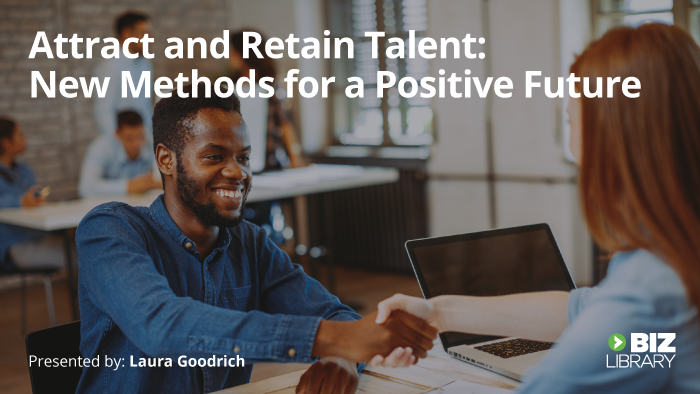 But this creates a cycle of turnover because employees see value in training and development and they consider it extremely valuable to designing their ideal career path. 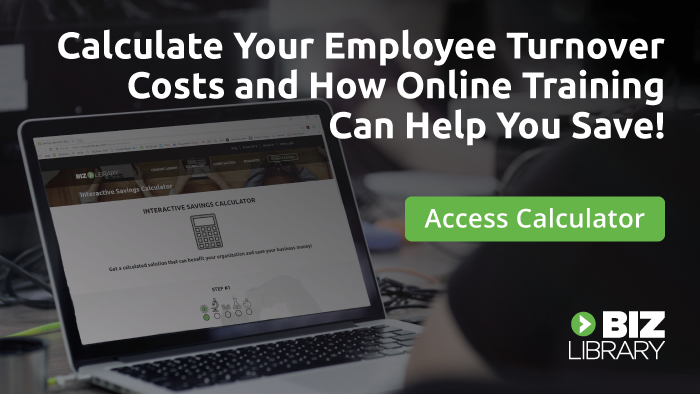 Providing online employee training is one of the most cost-effective ways to create development plans on the organizational, team, and individual level. In fact, by convincing leadership to make room in the budget for employee training, you could save a lot of money. How? We have a ton of examples of this – read on to see how a few of our clients cut costs substantially by implementing or improving employee training programs. When employees don’t feel valued and developed, they become disengaged, and loss of engagement always equals loss of money. Gallup estimates that $300 million is lost each year due to actively disengaged employees. To bring it down to an organizational level, a study by the Center for American Progress estimates that the average cost for losing a single employee with an average salary of $60,000 could cost the company anywhere from $30,000-$45,000 to replace. A highly trained executive position could cost up to $255,600 to replace. One of our clients in the financial industry has experienced a 15% decline in employee turnover since implementing a training program with us, saving them an estimated $112,000, more than the cost of training itself. And that’s just one facet of how training improved their business! Another client in the legal sector has seen a decrease in turnover, an increase in employee engagement and an increase in bottom-line financial performance year-over-year since implementing their training program. So how does an employee training program produce these bottom-line financial results? Employee training addresses the root issues of engagement and turnover in addition to providing support for sales, customer service, safety and compliance, and more. By making room in your budget for employee training, you’re not only getting vital information into the hands of your employees quickly and easily, but you’re also able to empower them with soft skills training, which will develop them in their role and in future roles within your organization. Once implemented, you’ll need to set measures that help you calculate the effectiveness of your training program. When done properly, you’ll see that the ROI is well worth it. 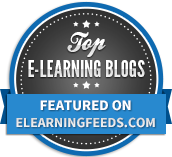 We highly suggest using microlearning and training reinforcement to achieve the maximum benefit possible, but partnering with an organization who’s dedicated to seeing you achieve business goals through training is also vitally important. One of our clients in the hospitality industry was able to set ROI measures for turnover in three categories of employees, and estimated a savings of $342,000 in turnover alone in 18 months. They’re currently looking at additional measures to track, as they feel they’re saving even more due to training. If you want to gain and retain top talent, develop them in their positions and meet company goals, then you can’t afford NOT to include training in your annual budget! 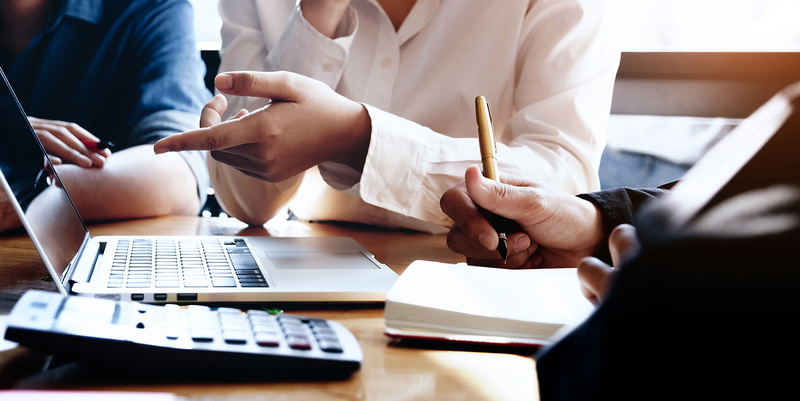 By prioritizing the development of your employees and committing to their success, you’re ensuring that your organization will meet its business goals and ultimately, save money.